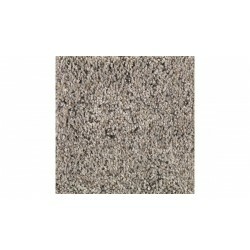 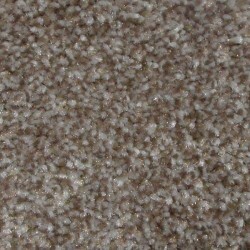 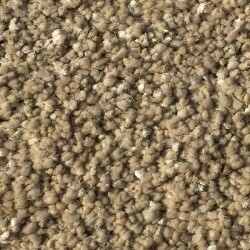 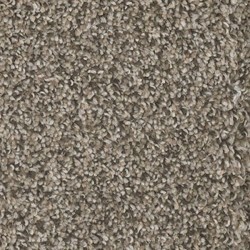 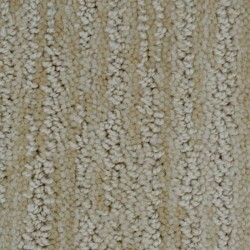 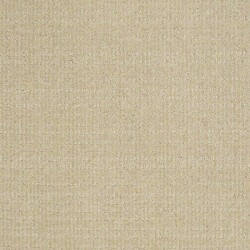 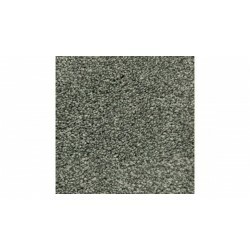 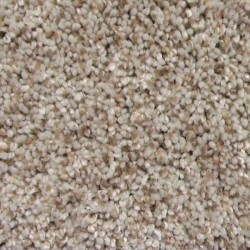 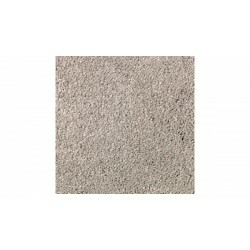 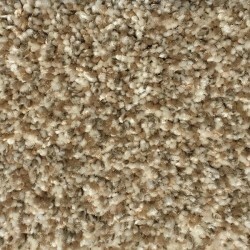 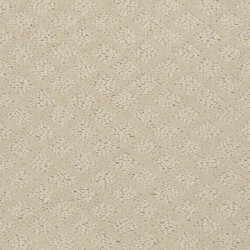 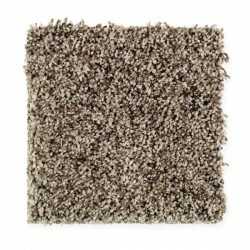 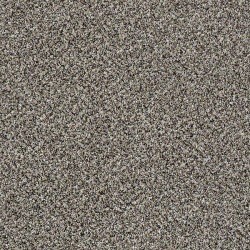 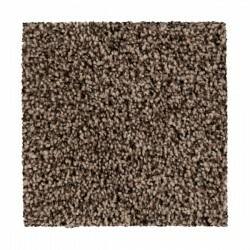 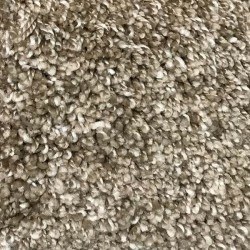 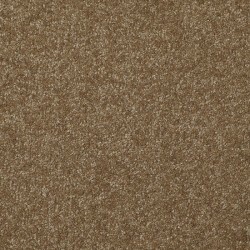 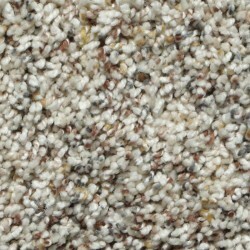 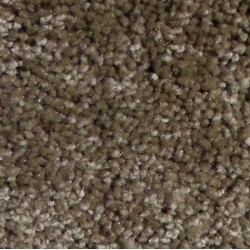 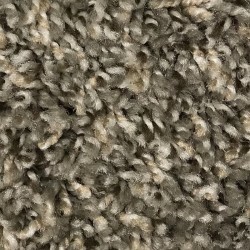 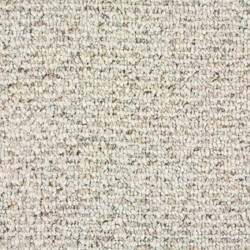 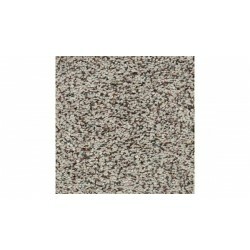 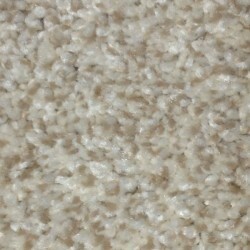 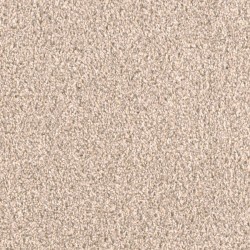 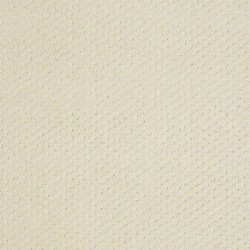 Air.O carpets from Mohawk Carpet are hypoallergenic, easy to clean, and VOC-Free. 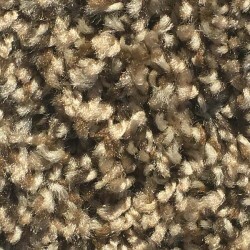 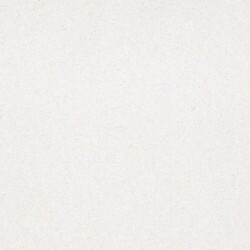 The Air.O fibers do not absorb moisture, which helps prevent the growth of allergens. 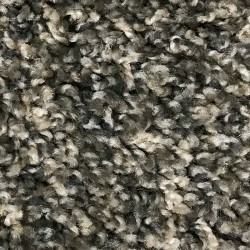 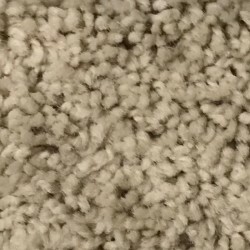 The unique construction of these carpets provides better airflow. 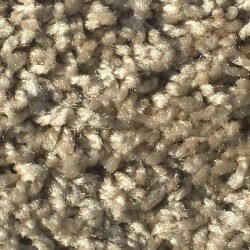 Also, the carpet releases more dust and dirt during vacuuming. 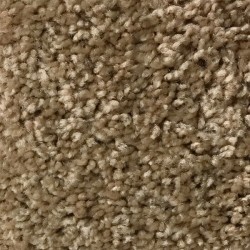 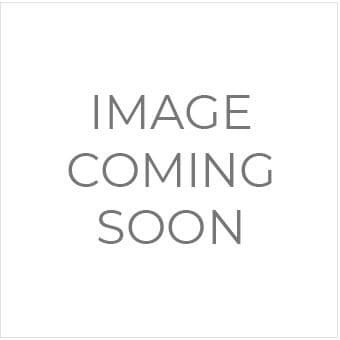 Air.O carpet fiber is created with advanced polymers, which means there are no latex or harmful VOCs. 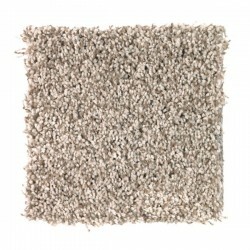 Air.O carpets are safe and odor-free. 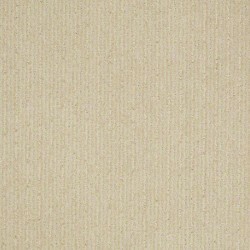 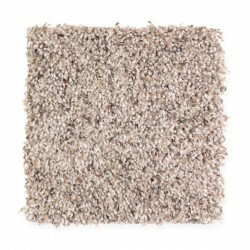 In addition, Air.O carpets are 100% recyclable. 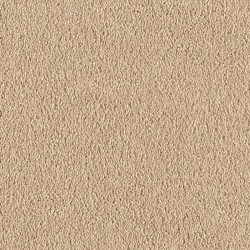 Air.O carpets are stain resistance, soil resistance, and a durable flooring choice for any home.